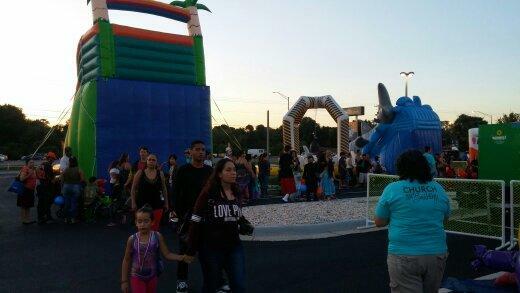 Bounce A Lot Inflatables is your best source in the Tampa Bay area for corporate parties and events. Let us help you impress your staff and coworkers and put on a special event! Our event staff has created smiles for thousands of customers. We have over 200 inflatables to choose from. 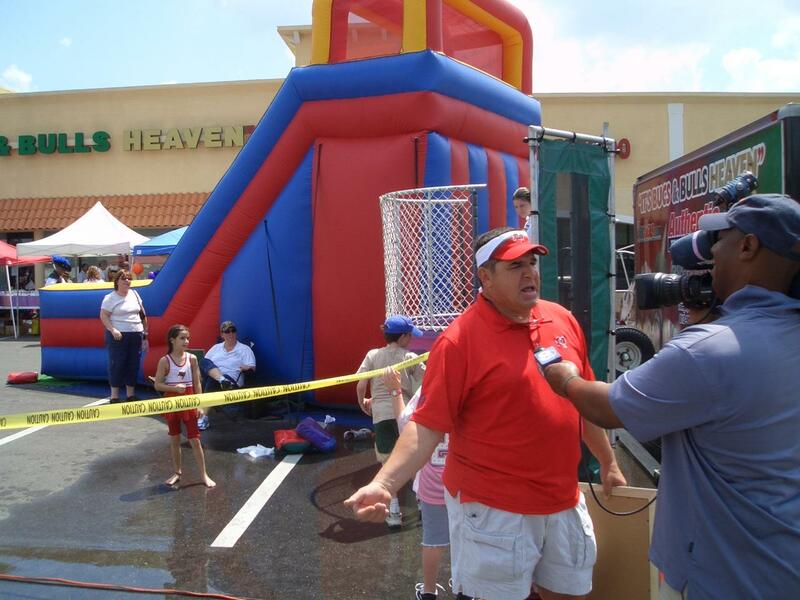 We have sports and interactive inflatables, huge obstacles courses, and giant water slides! 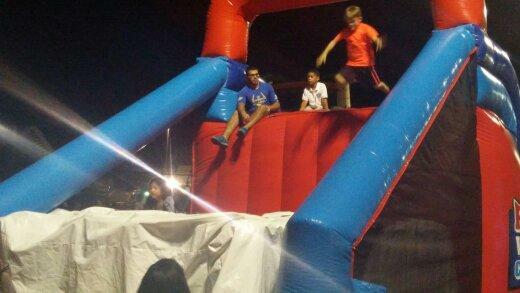 We can bring the smaller inflatables for the kids and families if they are attending your company party and larger interactive inflatables for adults. Our staff is completely ready to make your event a success. 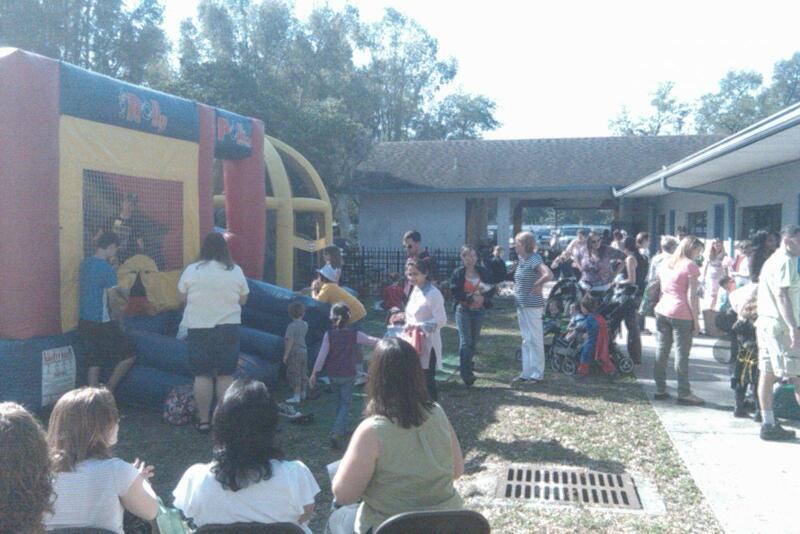 We have done hundreds of company parties and events for satisfied customers in the Tampa area. Let us guide you into the best unit for your type of party and age group from elementary age and teens to coworkers and adults. Don't forget... inflatables are not just for kids anymore! Don't delay. If you are planning a corporate event start the rental process and planning early! with your special corporate event!